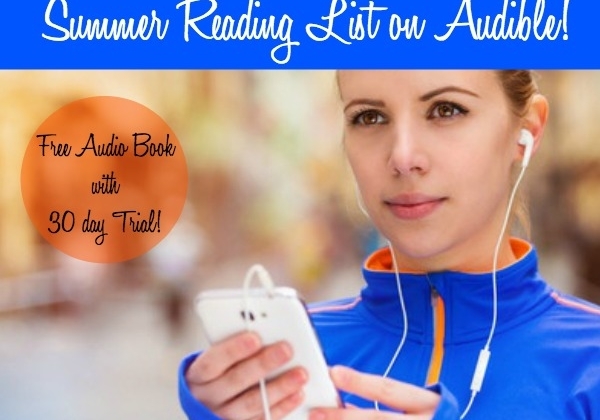 Stay Active with your Audible Summer Reading List! Summer is here, which means it’s time to be outdoors and active. While you’re out walking, running or hanging out by the pool, get caught up on your reading with Audible. Take your summer reading list to go…with Audible! Giftspiration: 6 Sensational Gifts for Mom! 7 Summer Beach Bag Beauty Essentials You Need Now! Memorial Day weekend is the unofficial start to summer; it’s time to get the beach bag stocked with beauty essentials. Here are some of my favorite summer beauty picks, for the beach and beyond! 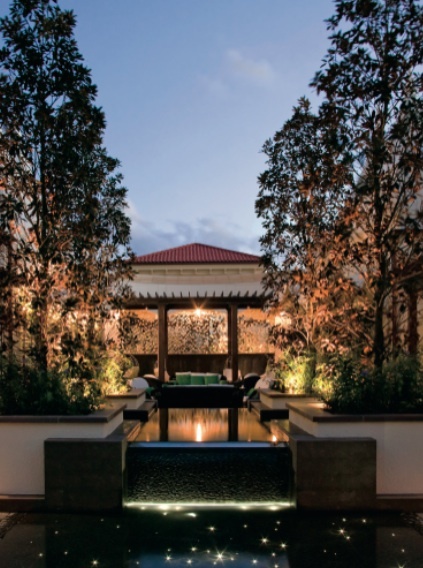 Holidays a go-go: Gifts for the Traveler!